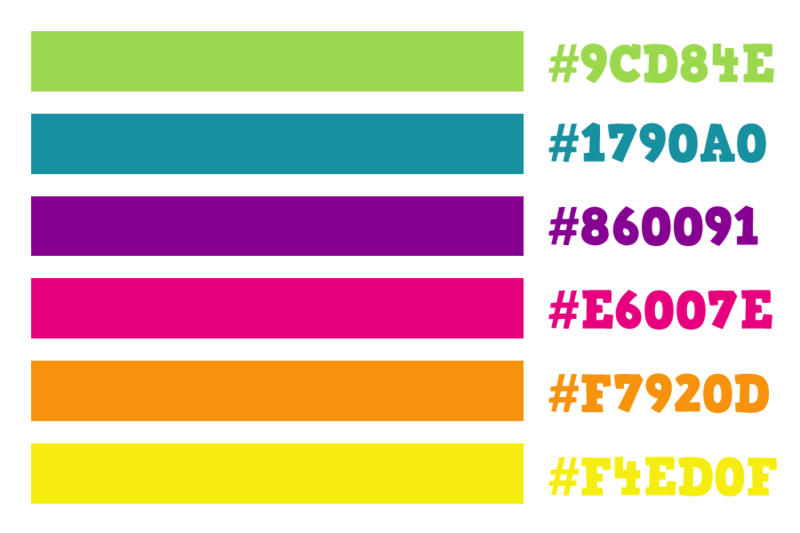 Professional patient Anna wanted a colour blast for her new blog and I got to play around in Illustrator for a whole wonderful workday to make that happen. 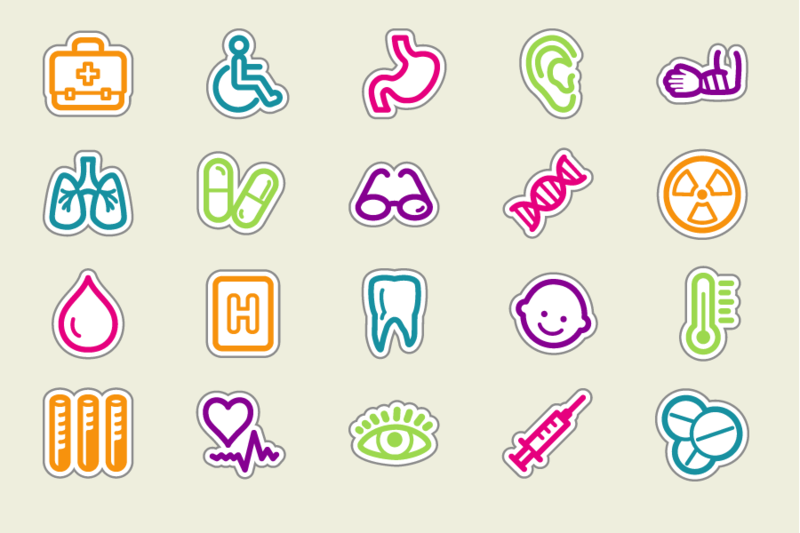 These are a modified set of medical stock icons. ← Webdesign for a Faster Railway!